Image: David Livingston/Getty Images, Jon Kopaloff/FilmMagic/Getty Images. 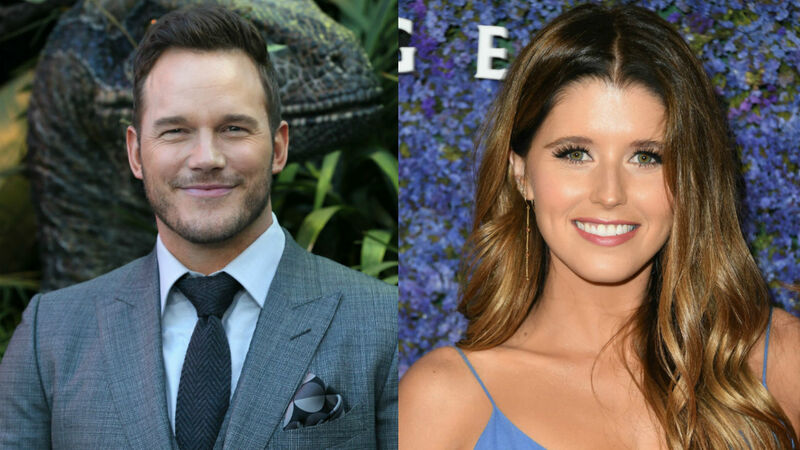 If the news of Chris Pratt and Katherine Schwarzenegger’s engagement seems sudden to you, consider this — judging by a never-before-seen interview Schwarzenegger did with Access Hollywood, the romance has been in the making since August 2017. As in, a full year before she ever even met Pratt in person. Aw, could these two be any cuter? Their love story was precious before it even started. As one fan commented on the Access Hollywood clip, this will make a “nice story to tell the kids” one day. Schwarzenegger then followed suit by sharing the same sweet ring-revealing photo as Pratt on her Instagram feed. “My sweet love. Wouldn’t want to live this life with anyone but you,” she wrote. The clearly beloved couple’s happy posts generated plenty of well wishes from their friends and family. “I’m so happy for you both!! Congratulations!” Pratt’s ex-wife, Anna Faris, commented on his post. Other congratulatory sentiments in the comment threads came from Tom Holland, Gwyneth Paltrow, Rob Lowe, Josh Gad, Olivia Munn, Michael Strahan, Patrick Schwarzenegger (Katherine’s brother! ), Bryce Dallas Howard, Karen Gillan, Jason Kennedy, Questlove, Priyanka Chopra, Dana White, Jason Momoa, Rosario Dawson, Chelsea Handler, Jordin Sparks, Mario Lopez and many more. And to think this side of a year ago Schwarzenegger was only playfully entertaining the idea of a world in which she and Pratt might become a thing!